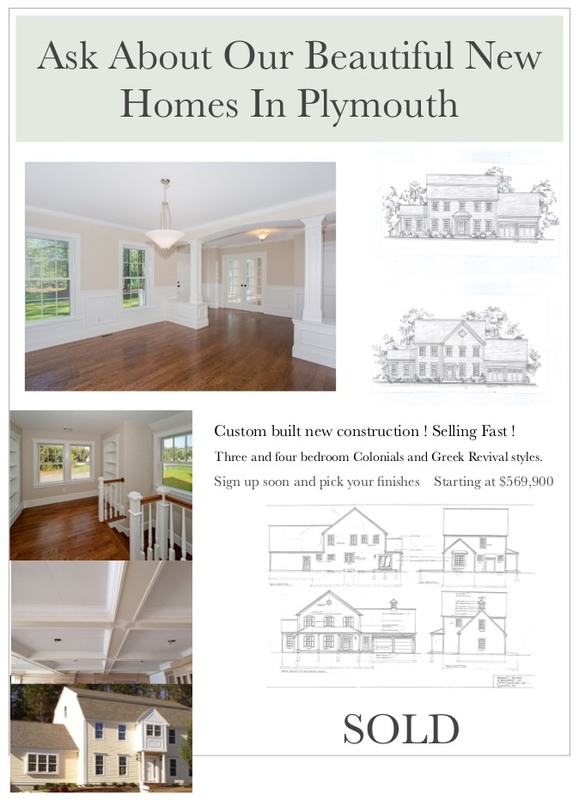 When you step inside a Brenscott custom built home, you can’t help but sense the commitment to excellence and attention to detail which has given us the honor of being one of the top builders on the Massachusetts South Shore. At Brenscott Building, we pride ourselves on completing our projects both on schedule and on budget, boasting more than twenty years of customer satisfaction. Contact Brenscott Building & Development to create your dream home today. © 2019 Brenscott Building & Development. All Rights Reserved. | Website Produced by: Coastal Mountain Creative.